Testing the equipment at a local gym is a good way to determined which brands are the best. The best way to choose a fitness equipment manufacturer is to test out equipment before purchasing it. You can do this in a few ways. One of the most convenient ways is to test the equipment at your gym if you already have a gym membership. 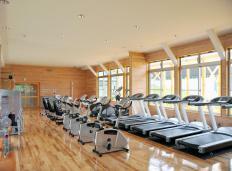 Any time that you travel, check out the equipment that is available in the fitness center in your hotel. By spending time using the equipment before you purchase it, you will get an idea of what manufacturer you like the best. Another way to choose the best fitness equipment manufacturer for your needs is to research different brands and read product reviews. The Internet is an excellent source for product reviews of all sorts of goods and merchandise. Once you've done some research online, you can go to a fitness equipment retailer to look at the products that you are interested in. Many fitness equipment retailers offer demonstrations and allow people to do short test runs on the equipment. If you are planning on purchasing fitness equipment for your home, you might want to go with a company that leases such products. By doing this, you can give the equipment a test run at home for a few months or even for a year. This will give you an idea of whether or not you want to purchase the equipment outright or if you want to try products from a different fitness equipment manufacturer. 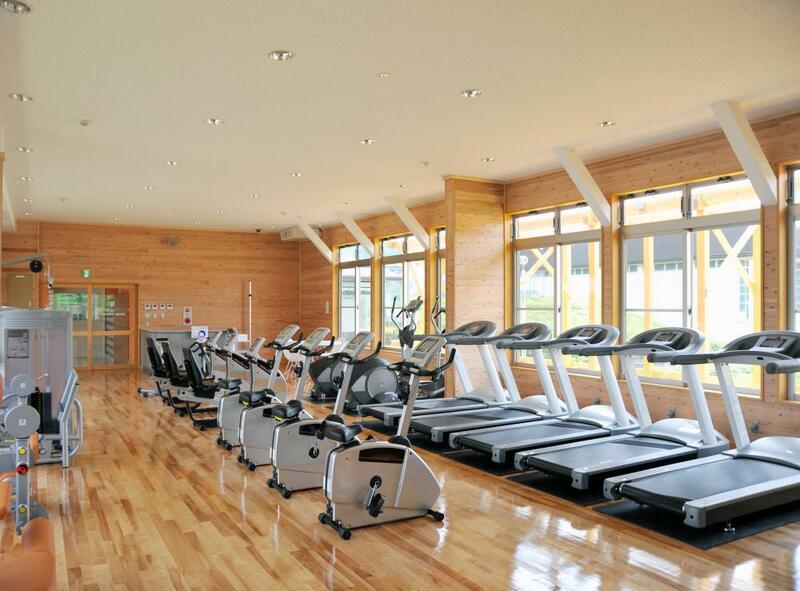 In order to choose the right fitness equipment manufacturer, be sure to carefully consider your needs. If you only have a small amount of space for your equipment, it is important to invest in compact products or even equipment that is collapsible for storage purposes. You may also want to consider machines that offer full-body workouts or at least work out numerous parts of the body. If, on the other hand, you are looking for a number of pieces of equipment that are intended to train and tone specific parts of the body, you will want to go with a manufacturer that sells sets of equipment. Based on your understanding of your own needs, you will be able to choose a fitness equipment manufacturer that has a line of products suited to you. If you are going to lease the equipment, make sure that the leasing agreement works for you. If you are going to purchase the equipment, make sure that the manufacturer offers a good warranty. How Do I Choose the Best Fitness Testing Equipment? What are the Different Types of Fitness Products? One thing that a lot of people don't consider when buying fitness equipment is that you can get great deals buying it second hand. There are stores and online retailers who deal only in used fitness equipment and you can find great deals. Buying this stuff new is often really expensive and there is a big chance that you will only use it for a limited time. You may not be able to find everything you want at any given time buying used but you will save a lot of money. There are lots of things to consider when you are buying an expensive piece of home fitness equipment. Really the first thing is to ask yourself what your goal is and be realistic about your chances of success. If you are looking to get back in shape you probably don't need to buy the most expensive or extensive piece of equipment on the market. Then you have to ask yourself if you are more concerned with price or quality. If you think you might give up on your routine you don't want to invest too much money on a piece of equipment designed to last forever. Many different manufacturers offer a full line of products across price ranges and level of intensity. Be honest with yourself and do some careful research and you will find the right piece of equipment for you.